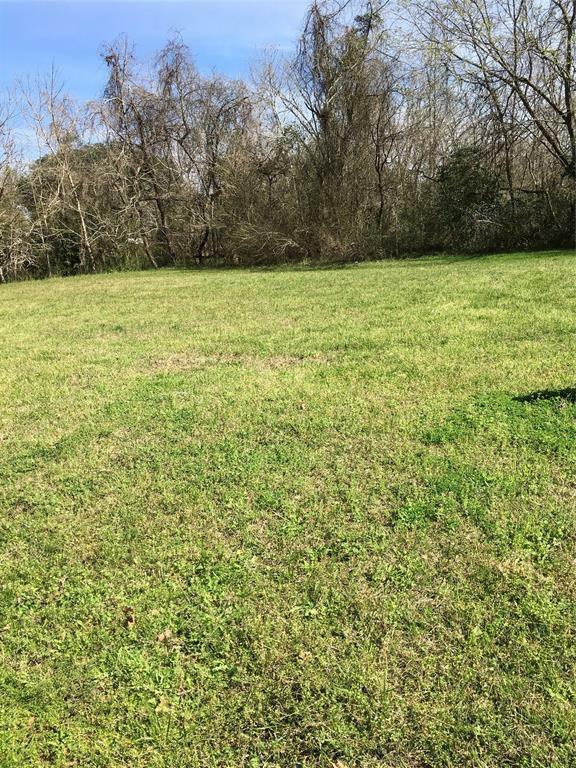 Build your weekend cottage within a short walk to Lake Livingston with amenities of a private boat launch, swimming pool, pavilion & picnic area & fishing pier with picnic area. Even if you never build that cottage, this is an opportunity to access amenities you and your family will enjoy any time of the year. Bring all offers!